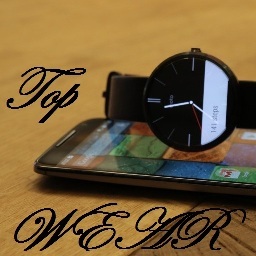 This app collects the best Android WEAR Apps only for you. Why using TOP WEAR APPS? – we provide you all Top applications in one place. – we help you to save valuable time. – we help you in saving a lot of traffic. – we help you to stay updated every time. New Applications are added at the end of every week. KEEP CALM AND PLAY FOR FUN!!! Thank you for using our Android Apps. We continue to create applications for you! For questions or suggestions please PM us! Win a Game with The Gamer! You can find Music & Tools & Arcade & Action Brain & Puzzle Cards & Casino Casual Racing Baby Sports Games & Apps.